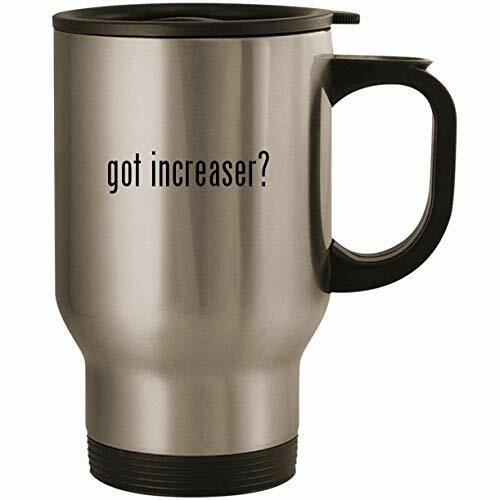 got increaser? - Stainless Steel 14oz Road Ready Travel Mug, Silver by Molandra Products at My Natures Treasures. MPN: US-C-07-18-01-028685-04-22-18-26. Hurry! Limited time offer. Offer valid only while supplies last. The perfect mug for any occasion! This durable stainless steel mug holds up to 14oz and is masterful around the campfire or on the kitchen table.